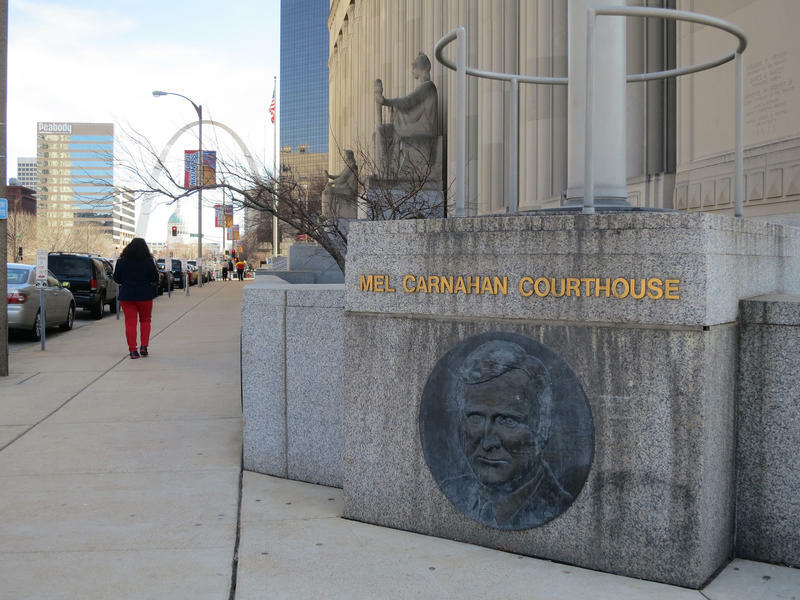 Updated March 21 at 6:15 p.m. with additional comments — The presiding judge in St. Louis County has ruled that nearly 80 percent of the circuit’s public defenders have caseloads that leave them unable to effectively represent their clients. In an order issued Monday, Circuit Judge Douglas Beach proposed several solutions, including a waitlist for defendants who are not in jail and having private attorneys handle low-level felonies. We Live Here Graphic: How do Missouri's public defenders stack up? Let's say you somehow got involved with a bad group of people and found yourself on the wrong side of the law. 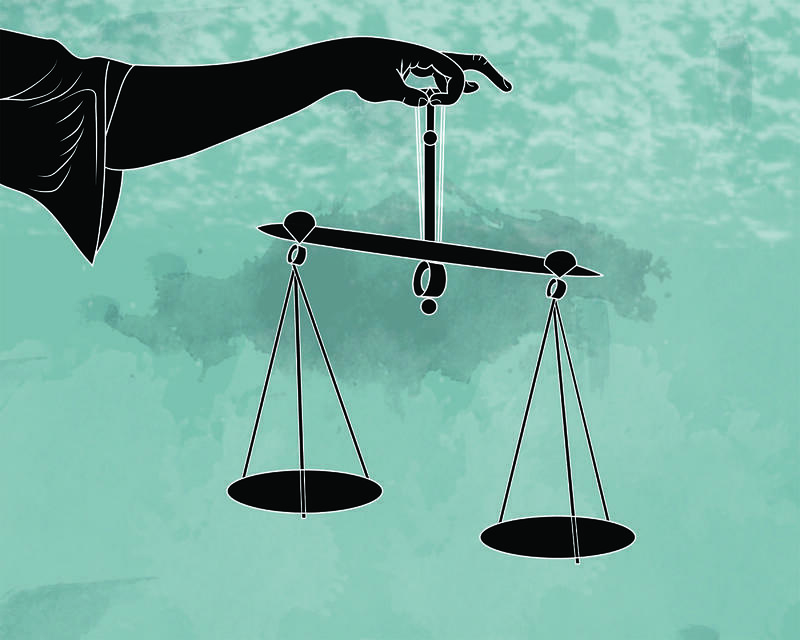 You end up getting charged with a crime and, as it happens, you make so little money that you actually qualify for a court-appointed attorney, a public defender. 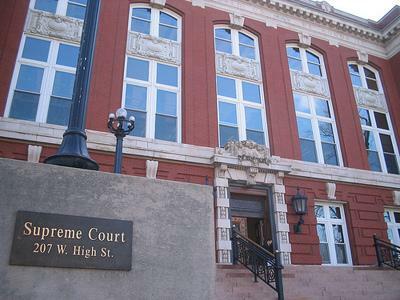 As we reported recently, the public defender system in Missouri is underfunded and the attorneys say they are severely overworked. Just how overworked? 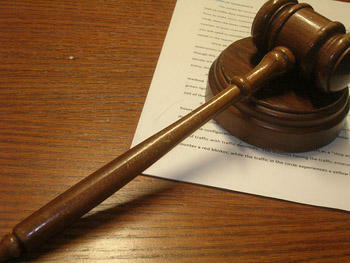 The chair of Missouri's House Judiciary Committee is proposing reductions in the state's public defender system. Republican State Representative Stanley Cox of Sedalia says public defenders would still handle the most serious cases for indigent defendants, but the more minor cases would be bid out to private attorneys. Cox says this would address the caseload issues public defenders have long complained about.